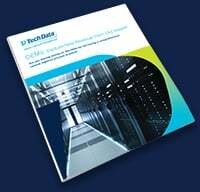 Let Tech Data empower your certification and training efforts by educating your employees, partners and customers on your products and advanced technologies. According to TSIA, 68 percent of professionals are more likely to use a product if they have sufficient training, but developing an enterprise-level training program for a global audience requires a dedicated team that not only understands your products, but also the shifting technology market. We educate your customers, partners and employees to drive success across your entire ecosystem. Improve the effectiveness of your sales and IT teams with employee training. Increase customer proficiency and help them get the most value from your products. Boost product adoption and make your brand an integral part of customer success strategies. Jump-start your program with our complete training & certification infrastructure and team. 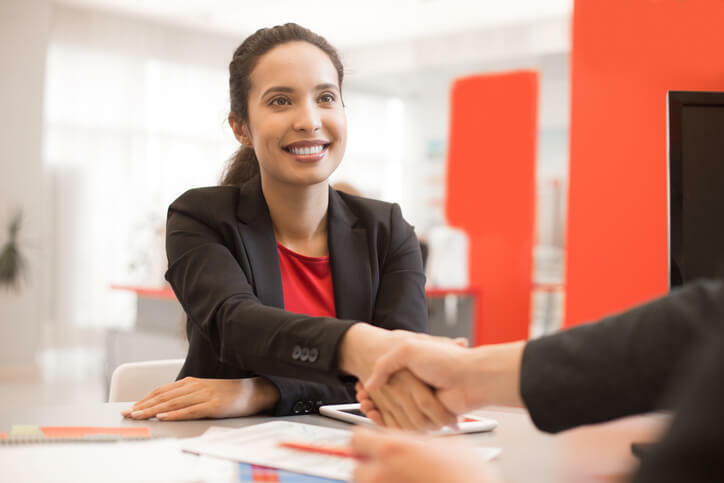 Include education offerings at the point of sale to improve customer relationships and loyalty. Free your staff to manage your strategic initiatives and let us train your entire ecosystem. Learn how you can leverage training credits as part of your training and certification program. 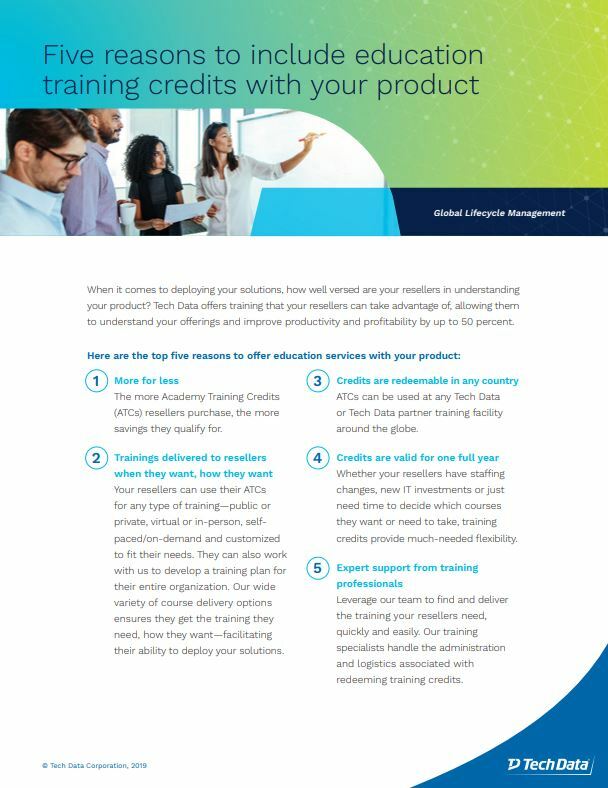 According to IDC, dedicated training firms offer flexibility and convenience to satisfy client demands. Tech Data offers education services including new-hire training and employee skills attainment, partner certification and training and end-user education to improve the business value of your products. With flexible and convenient delivery methods including virtual classes, instructor-led sessions and self-paced learning, Tech Data training meets the needs of even your employees, customers and partners. Eliminate travel time and costs and attend instructor-led training through our engaging 2-way HD video training experience. You’ll be able to interact with the instructor, share ideas with classmates and participate in hands-on labs with full support. Save on travel and provide your workforce, partners or customers with public or private in-person training. We’ll come to your office, your customer site, or to a public location to give customized, immersive training tailored to your audience’s specific needs. Offer training for your products and educate your teams in our fully equipped, dynamic learning environment at any of our training centers across North America. Students can participate in hands-on labs and benefit from interaction with classmates and a certified instructor. Supply consistent, high-quality instruction for your entire team, partner network and customer base – no matter where they are. 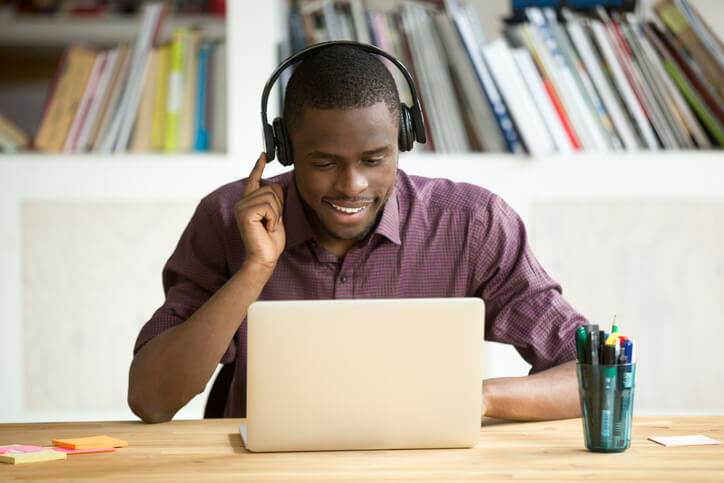 With flexible virtual classes, students get the same content and benefits of an instructor-led class without the travel cost or schedule constraints. Busy professionals can take advantage of self-paced, affordable eLearning courses to learn more about your products and solutions. This flexible option allows students to access certified course content and labs on their own time. We can provide free eMentoring for all individuals who take your courses. Our talented instructors monitor and respond to email, ensuring your employees, partners and customers retain what they learned, get answers to questions they may have and feel confident in their new skills. As an award-winning education partner, we offer an exceptional learning experience across your ecosystem, facilitated by expert instructors. We can integrate your training program with courses and content from more than 25 leading vendors – including AWS, Cisco, IBM, Microsoft, Oracle, Red Hat, SAP, Symantec, VMWare and more. Every instructor undergoes our rigorous certification process and weekly monitoring and evaluations. With Tech Data, you can rest assured that the instructors teaching your employees, partners and customers are both expertly qualified and enthusiastic about their subjects. Today’s quickly evolving and advanced technologies demand highly skilled and industry engaged instructors. 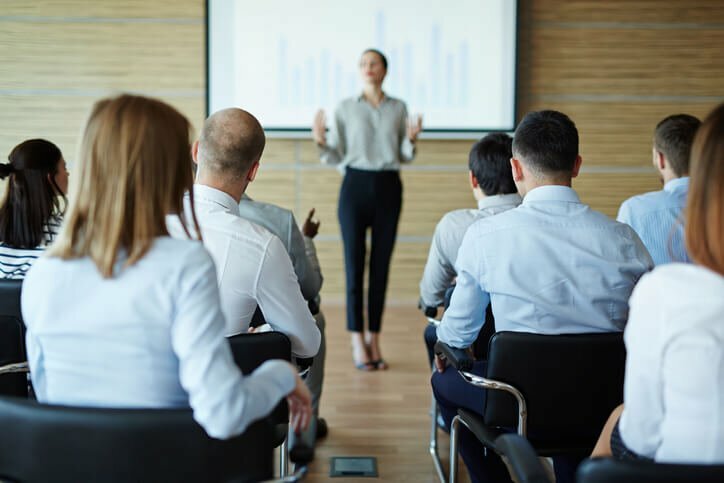 Our experts offer training around converged infrastructure, DevOps, Cloud-native, mobility, security, big data and analytics and more, preparing your employees, partners and customers to maximize the business value of your solutions. 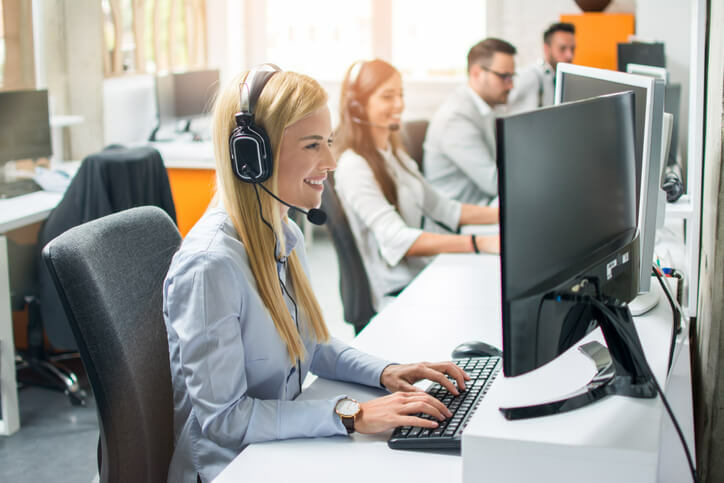 You can leverage training from our award-winning IT Training and Certification brand, ExitCertified, to reach your customers and partners across the U.S. and Canada. We provide a robust catalog of evolving courses and education services to customers of all sizes and in all industries. Empower your ecosystem with the skills to embrace emerging trends and improve business outcomes on a foundation of your products. Our custom training programs incorporate hands-on exercises, best practices and post-learning support, giving students what they need to drive innovation. We take your training experience seriously. That’s why we measure the effectiveness of your programs to ensure the delivery, content, instruction, labs and post-learning support all maintain the highest standards, and we provide you with custom reports and dashboards so you can track your success. We tailor our solution to your operations. We can create training content and develop programs for you, or our expert trainers can deliver your materials on your behalf. TSIA found that 65 percent of organizations are looking to monetize education services. Build a profitable training and certification program on top of Tech Data’s infrastructure, systems and processes that’s aligned to your business objectives and fully optimized to drive customer success. Outsource or expand training delivery for your organization with Tech Data and take advantage of the operational excellence that comes with mature, award-winning training and certification systems and processes. Offer your training and certification courses across a variety of delivery methods, including on-demand courses, multiplatform solutions and multiple modalities, including our award-winning iMVP® delivery platform, so you can meet the training needs of every employee, partner and customer. Give your partners a hassle-free training solution that they can use themselves or resell for a profit. Academy Training Credits (ATCs) are fully transferable, pre-paid course vouchers that are valid for one year and can be used for any type of training. Take the complexity out of marketing and selling your training program by letting Tech Data do the work for you. We function as part of your team to handle lead generation, opportunity qualification, registration, cancellations, customer service and more. Let your Tech Data team drive demand and engagement for your training program. Our ExitCertified marketing team can develop your marketing collateral and run enticing promotional campaigns through email and PPC that will attract and convert your target audience. Include education services at the point of sale to increase both training enrollment and product adoption. We work through your distribution channels to ensure that every customer has access to the training they need to be successful with your products. Take your training global with the combination of ExitCertified and Tech Data Academy. 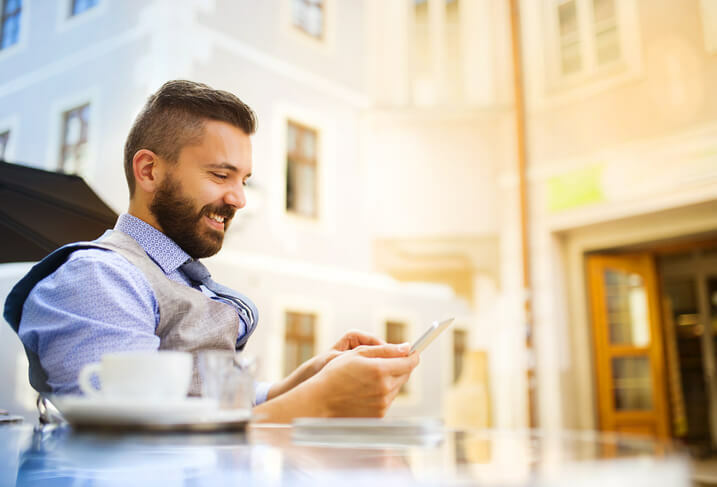 With certification capabilities around the world, your global partners and customers can access the same award-winning training, no matter where they are. Make it easier to offer your training to government agencies and the military by adding your program to our GSA price list, which includes nearly 3500 vendor-authorized courses. Learn more about government training here. With the constant shift in the technology market, adaptability is crucial. We can help not only keep your workforce on top of the latest trends, but also train your partners and customers as you adapt your products. Let us scale your existing education programs or work with you to develop new ones, allowing you to focus on the road ahead. Empower your employees to become and remain effective team members with new-hire training and employee technical skills attainment. Bring employees up to speed quickly and keep them educated as your product line and the technology landscape advances. Keep your partners informed as you adapt your products to changing markets and technologies. Tech Data helps you organize, develop, promote and run partner certification and training programs that keep up with your brand and products so your partners can sell with confidence. Understanding your products and technology enables customers to maximize value, which encourages them to not only continue using your products – but purchase more. Tech Data offers expert education services to teach end-users how to better leverage your products to meet their business goals. "We have now been running classes on iMVP® for over a year and have received outstanding feedback from our customers and our instructors love using it because they know they can deliver an even more amazing training experience." "Given my schedule, I need the most effective training system and most focused training content. ExitCertified provided both. The on-line experience far surpassed other classes I have taken in the past from other providers. I will be using ExitCertified for all of my training needs." "ExitCertified has spent the past several years pushing the boundaries of what is available in a virtual environment. The iMVP® virtual solution creates an atmosphere of collaboration among instructors and students that regularly is missing from remotely hosted training engagements."